Your first order comes with a complimentary display box. 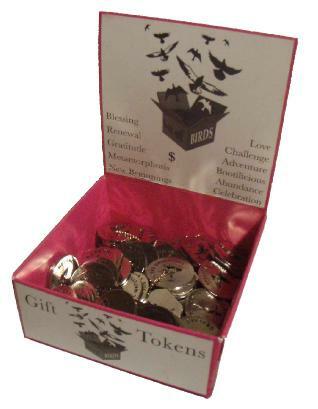 This can be placed near the till, as the tokens are suited to impulse buying. At $2.95 rrp each, these are the ideal product as add-ons to the end of a sale.